In the end, love is more important than everything and it will conquer and overcome anything. Or that’s how Damon saw it, anyway. Damon wanted a book that talked a lot about love. 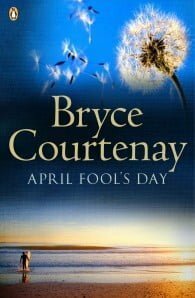 Damon Courtenay died on the morning of April Fool’s Day. 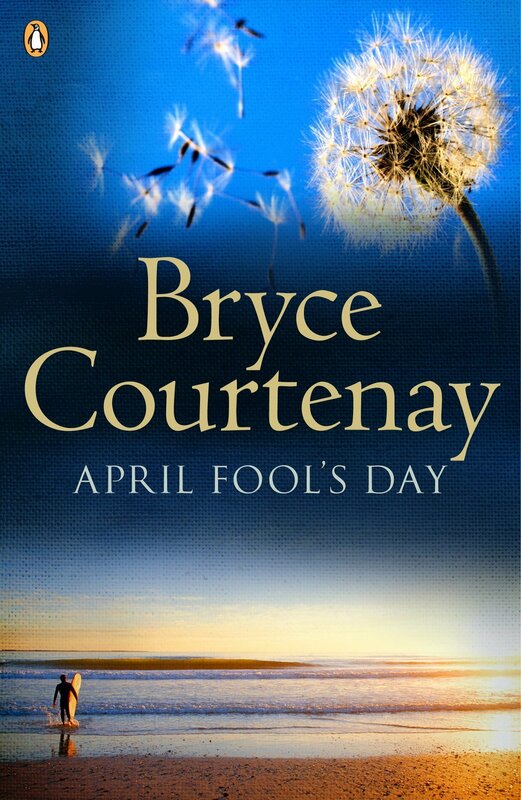 In this tribute to his son, Bryce Courtenay lays bare the suffering behind this young man’s life. Damon’s story is one of lifelong struggle, his love for Celeste, the compassion of family, and a fight to the end for integrity. A testimony to the power of love, April Fool’s Day is also about understanding: how when we confront our worst, we can become our best.